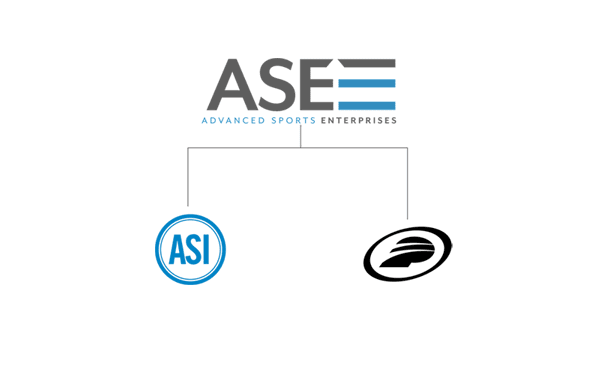 Advanced Sports International (ASI) creates a new U.S. company called Advanced Sports Enterprises (ASE) to acquire the business of Performance Bicycle (PB). ASE will oversee the brand development, wholesale, and retail operations of both ASI and PB. ASI and PB will remain as separate divisions of the newly formed company. ASI will continue to manage its brand development and wholesale business out of Philadelphia while PB will maintain its retail home office in North Carolina. ASI President and CEO, Patrick J. Cunnane will continue to lead the brand development and wholesale division under the ASI banner while PB CEO David Pruitt will continue to lead the retail division under Performance Bicycle. Cunnane becomes the CEO of Advanced Sports Enterprises. The move creates one of the most dynamic and best-positioned bicycle companies in the world – and establishes a parent company for 10 leading brands well-known to the industry and highly regarded by cyclists, including bike brands Fuji, SE, Kestrel, Breezer, and Phat; retail brands Performance and Nashbar; and components, parts and accessories brands Oval Concepts, Forte and Spin Doctor. “Competitive differentiation is absolutely critical given the historic shift we’re seeing in consumer buying behavior and the retail landscape as a whole. This new business model will provide tangible benefits for both companies and will fuel the next round of growth for Performance. This will be great for our associates, our vendor partners and our customers. We’re very excited to move forward under this new structure,” said Pruitt. Performance, like all customers of ASI’s brands, will continue to adhere to Minimum Advertised Price (MAP) and ASI distribution policies. “Our goal is to continue partnering with our customers to offer the best product at the best value and today’s announcement will help us do just that,” said Cunnane. The new business model re ects and capitalizes on the changes in the buying habits of consumers who expect a seamless omni-channel brand and retail experience. And, it positions Advanced Sports Enterprises to compete even more effectively with other major bicycle businesses – all of which have entered into the retail market with corporate stores or partnered retailers. The new business model creates opportunity for delivery of enhanced retail solutions and improved pro tability for all ASI retailers, allowing them to better compete in their markets. There are currently 28 Performance Bicycle stores located in California.